The Government's internship programme has been severely criticised by a Socialist Party MEP, who has described it as a "scam" to massage the true unemployment figures. 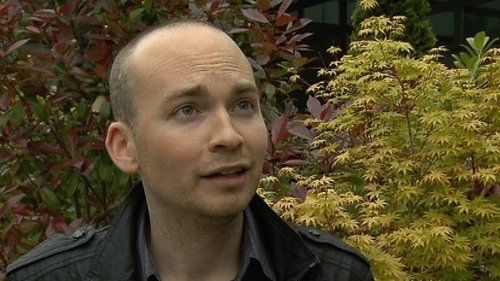 Paul Murphy also said the JobBridge scheme has been used by some companies to cynically exploit unemployed people. The MEP has set up a website called ScamBridge.org to give people, what he said is, an opportunity to share stories of exploitation. The JobBridge scheme was set up by the Government in summer 2011 and provides work experience placements for a six or nine-month period. Interns receive €50 extra per week on top of their social welfare entitlements as part of the programme. The Department of Social Protection has defended the scheme, saying 37% of those who have finished the programme have progressed into employment. It also said that a variety of control measures have been introduced to protect the scheme and ensure its integrity. Minister for Jobs, Enterprise and Innovation Richard Bruton also defended JobBridge, saying it was very successful. He said young people coming out of college are in a Catch-22 situation, where they do not have the necessary work experience to get a job. The internship programme, he said, helps them get that vital experience.